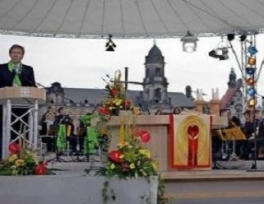 German President declares at National Church Gathering: "Islam is part of modern Germany"
Islam is part of a modern, changing Germany and necessary to develop a vibrant society, President Christian Wulff said in a panel discussion on 2 June at the German ecumenical gathering called the Kirchentag (Church Day). Protesters danced, sang and slaughtered cows in the central square of Yemen’s capital Sunday to celebrate the departure of the country’s authoritarian leader for medical treatment in Saudi Arabia after he was wounded in a rocket attack on his compound. Pakistani helicopters and artillery on Friday forced back militants who crossed over from Afghanistan this week and triggered battles that have killed at least 63 people, an official said. 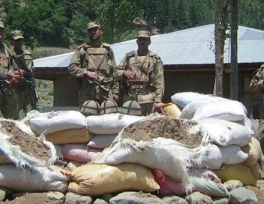 The incursion prompted Islamabad to demand that NATO and Afghan troops do more to control insurgents on their side of the long, porous border. 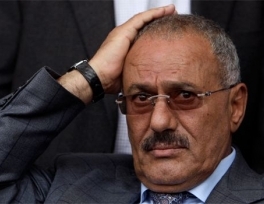 Yemeni President Ali Abdullah Saleh was wounded when opposition tribesmen determined to topple him hammered his palace with rockets Friday in a major escalation of nearly two weeks of fighting with government forces. At least six guards were killed and eight top officials wounded, an official said. 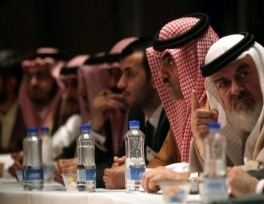 Syria's exiled opposition called on President Bashar al-Assad on Thursday to resign immediately and hand power to the vice president until a council is formed to transform the country to democracy at the end of the "Change in Syria Conference" held in Turkish province of Antalya on Thursday. 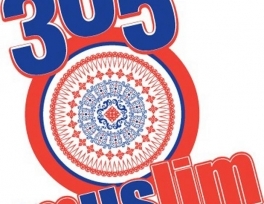 Amanda Quraishi wants to assure you that downloading 365muslim, her new smart phone application, will not cause you to be "converted, indoctrinated, hypnotized, browbeat, jihad-ed, or added to an FBI watch list." Well, she might not be able to guarantee the last one, but Quraishi's disclaimer on the Web site promoting the app captures both her relentless humor and some people's troubling perceptions of Islam. Authorities in Tatarstan, a predominantly Muslim region of central Russia, have sounded the alarm about radical Islam spreading to a region previously praised as a model of religious tolerance. 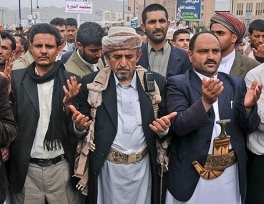 A Yemeni army officer who defected from President Ali Abdullah Saleh’s camp says government forces and armed tribesmen who sided with the opposition have fought new street battles overnight in the capital Sanaa, leaving dozens killed and injured. 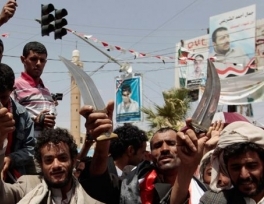 The officer also says that thousands of armed tribesmen have fought the Yemeni army about 10 miles (15 kilometers) from the city in an effort to push toward Sanaa. Syrian President Bashar Assad must step down to pave the way for democracy after an uprising against his rule showed he had lost legitimacy, the country’s opposition in exile said on Wednesday. 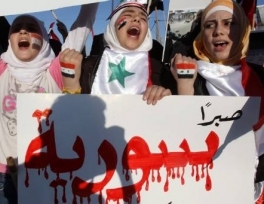 Rights groups say 1,000 civilians have been killed in a military crackdown as Assad seeks to crush a revolt which has turned into the gravest challenge to his 11-year rule. Tanks and soldiers left the heart of Bahrain’s capital as emergency rule was lifted Wednesday, but authorities warned they were not easing pressure on anti-government groups in the Gulf kingdom. The military withdrew from the center of Manama but kept police at numerous checkpoints around the city.